Eating healthy with a demanding job can be difficult. Add in the fact that the firehouse is usually full of non-nutritious choices like cakes and baked goods and its no wonder that obesity, diabetes and heart disease are huge concerns in the fire industry. 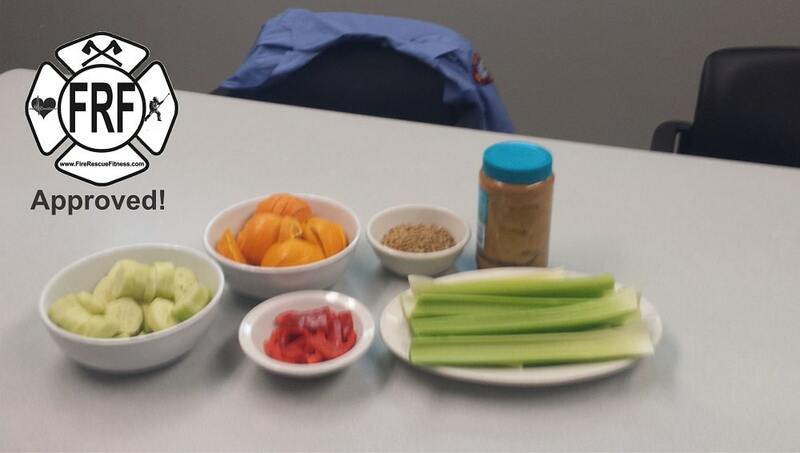 Yet, as any busy person, or appointed firehouse cook can attest, whipping up a healthy nutritious snack or meal at the end of a long shift can be time consuming and stressful. In fact, research by the American Sociological Association found that cooking can make many people stressed, anxious and unhappy. However, cooking and eating around the firehouse doesn't need to be so stressful. Producing healthy meals and making the firehouse a more nutritious place is a possibility. Here are five (or six) ways that you can cook and eat more healthy in the firehouse (or any house). Keep frozen. Most of the healthy foods found in grocery stores can be found on the perimeter. But, don't forget about the frozen section. You want to steer clear of those TV Dinners and sodium laden boxed foods but can stock up on frozen fruits ad veggies. Since they're picked and frozen at peak freshness, their nutrients are comparable to those in fresh produce. In a pinch? Just toss some frozen greens and shrimp in a stir-fry and you've got a dinner for the crew in minutes. Bonus Hack- Drink more Water. Want to eat less around the firehouse? Drink more water. Have a water bottle on the engine or truck and carry another one around the firehouse. A lack of water can send the message that you are thirsty and on the verge of dehydration. Dehydration can manifest as a mild hunger, so, the more hydrated, the less "hunger" cravings. 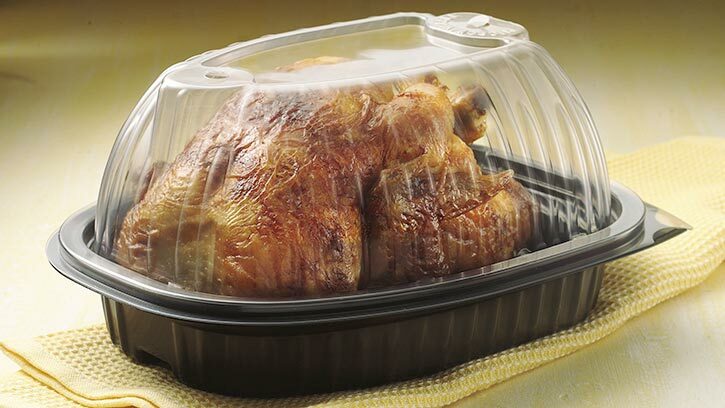 Whether you cooking or just eating in the firehouse (or any house), these hacks can help. Prepare to eat healthy and you will eat healthy. Give these "hacks" a try, feel free to comment and add your own. Rabbitt, M. "25 Healthy Food Hacks the Pros Use. Idea Food and Nutrition Tips. Nov-Dec 2015.